This is the most recent information about Carla Thomas that has been submitted to amIright. 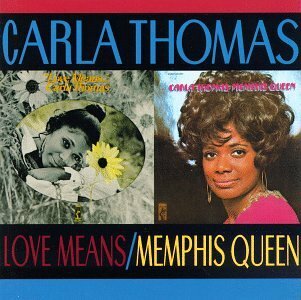 If we have more information about Carla Thomas, then we provide a link to the section where it appears (the actual page whenever possible). "Let Me Be God To You" originally "Let Me Be Good To You"
No, Thomas was not that omnipotent. "Let Me Be Food To You" originally "Let Me Be Good To You"
Last recourse to a tribe of cannibals? "Something Food (Is Going To Happen To You)" originally "Something Good (Is Going To Happen To You)"
"Something Gold (Is Going To Happen To You)" originally "Something Good (Is Going To Happen To You)"
The Everly Brothers Gee Whiz, Give Me A Future! Carla Thomas What Kind Of Girl Are You? The Everly Brothers Gee Whiz, What Kind Of Girl Are You? 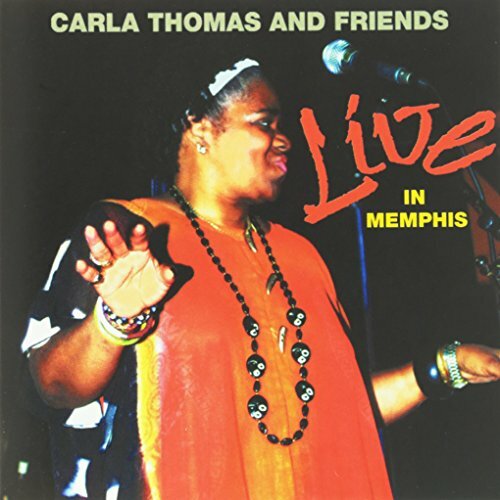 Carla Thomas Should We Tell Him? The Everly Brothers Gee Whiz, Should We Tell Him? "I Like What You're Doing (To Me)"
Baby, I like what you're doing to me. I'm all messed up now. Where do I go? Follow the river. Where do I go? Follow the gulls. "I've Got No Tim E. To Lose" originally "I've Got No Time To Lose"
There might be a guy with this name. "Spot! Look What You're Doing" originally "Stop! Look What You're Doing"